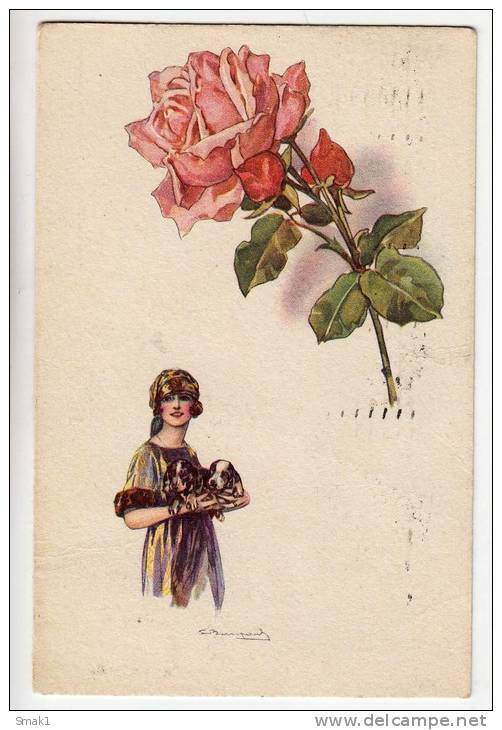 Illustrators - Signed - Bompard, S.
ILLUSTRATORS S. BOMPARD A FANCY LADY WITH PUPPYS ROSE Nr. 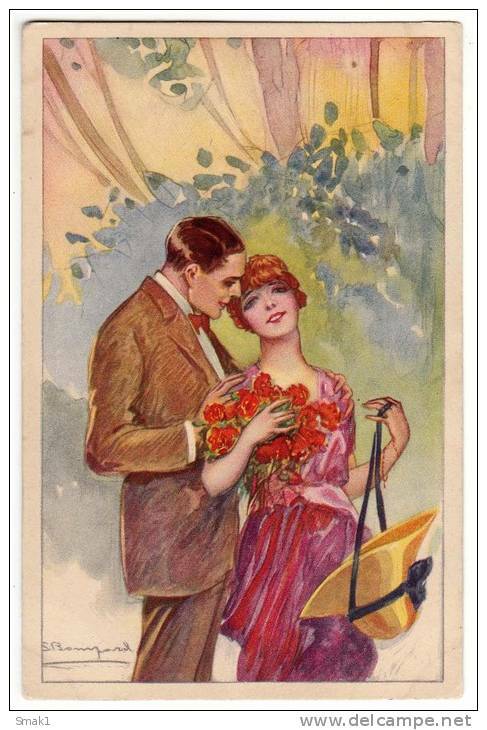 667/2 OLD POSTCARD 1921. ILLUSTRATORS S. BOMPARD A FANCY LADY Nr. 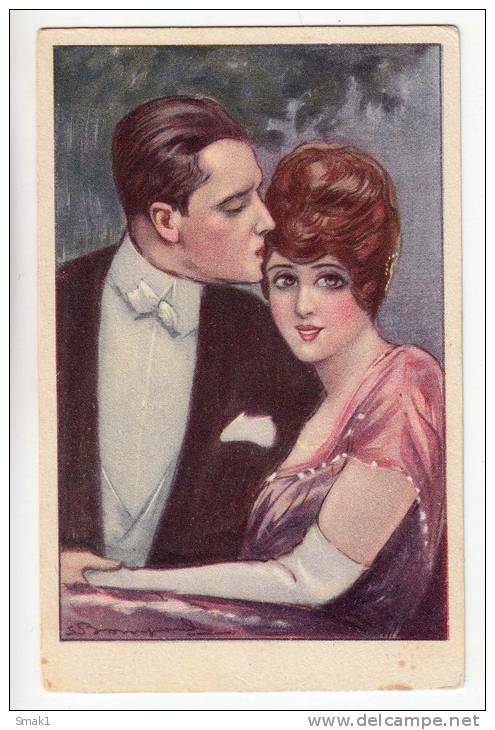 928/1 OLD POSTCARD 1920. ILLUSTRATORS S. BOMPARD A COUPLE Nr. 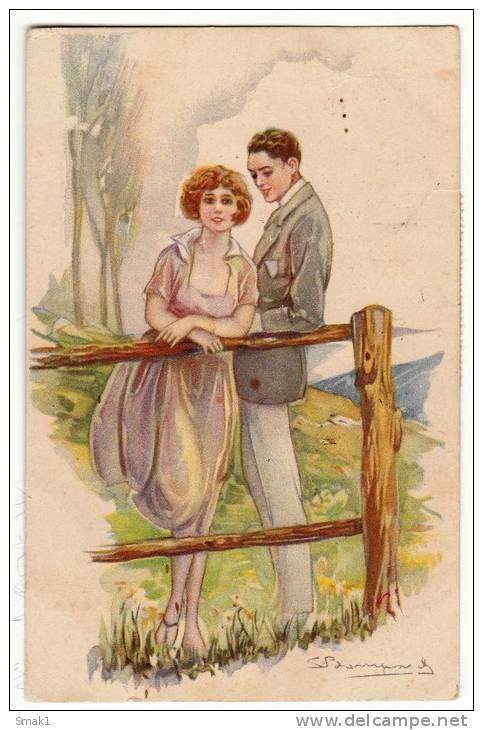 412/1 OLD POSTCARD 1921. 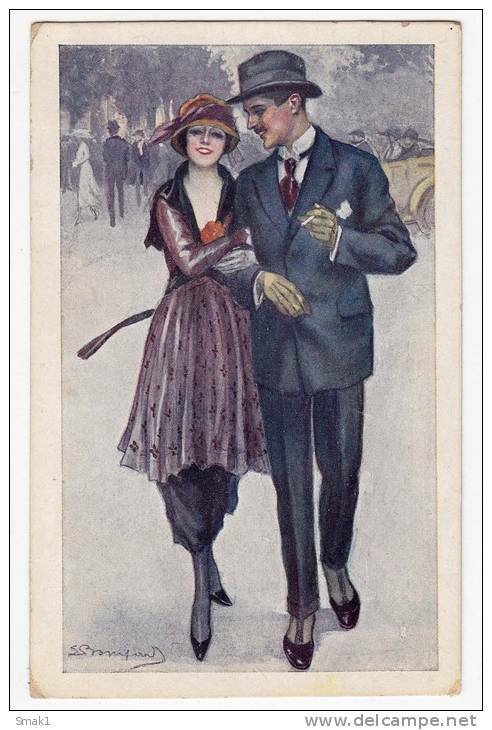 ILLUSTRATORS S BOMPARD A COUPLE WALK Nr. 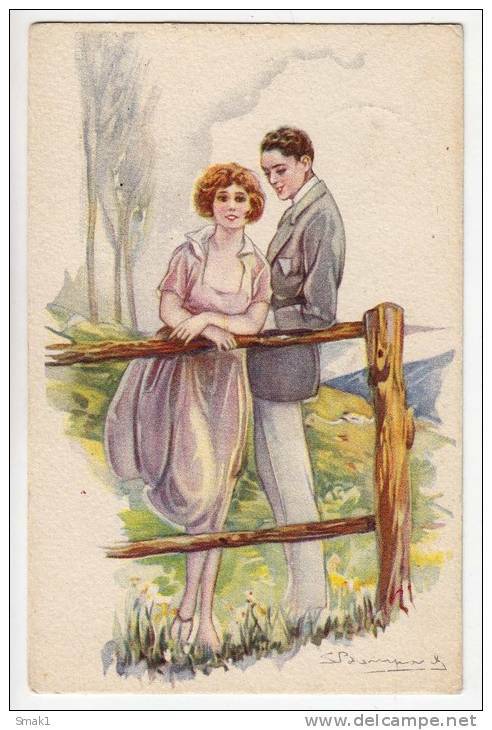 410/4 OLD POSTCARD 1921. ILLUSTRATORS S. BOMPARD A COUPLE Nr. 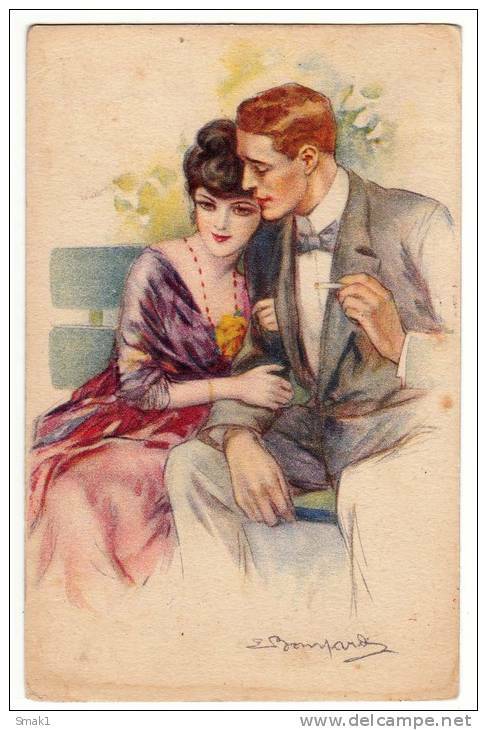 509/2 OLD POSTCARD 1925. ILLUSTRATORS S. BOMPARD WOMAN LADY HAT FLOWERS Nr. 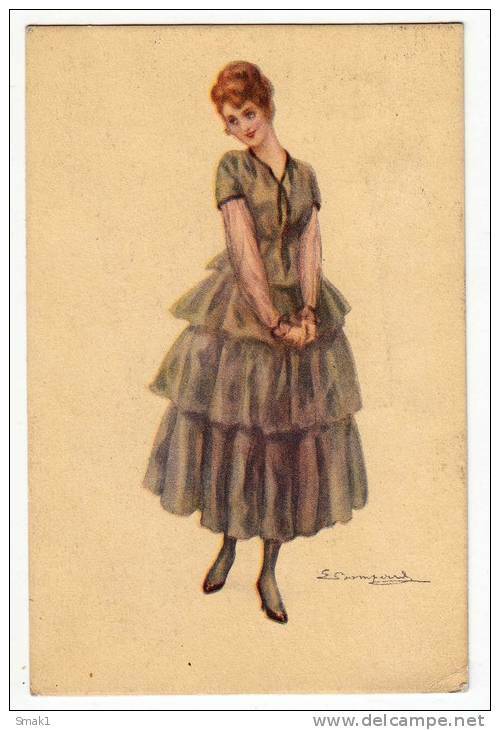 506/6 OLD POSTCARD 1925. 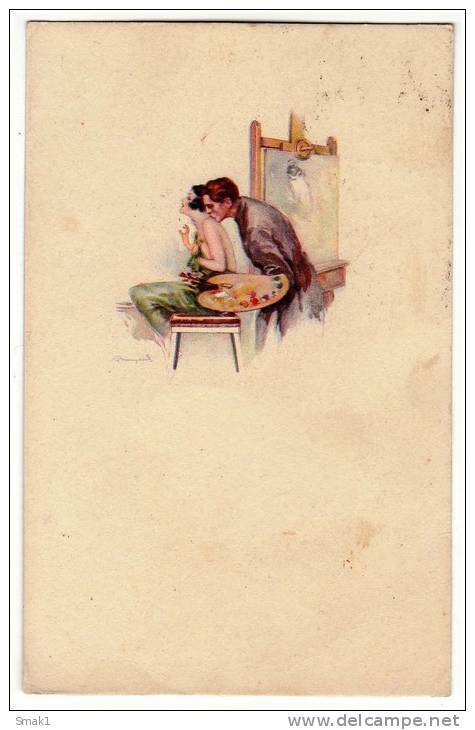 ILLUSTRATORS S. BOMPARD ITALY ART DECO A COUPLE Nr. 430-2 OLD POSTCARD 1926. ILLUSTRATORS S. BOMPARD ITALY ART DECO A COUPLE Nr. 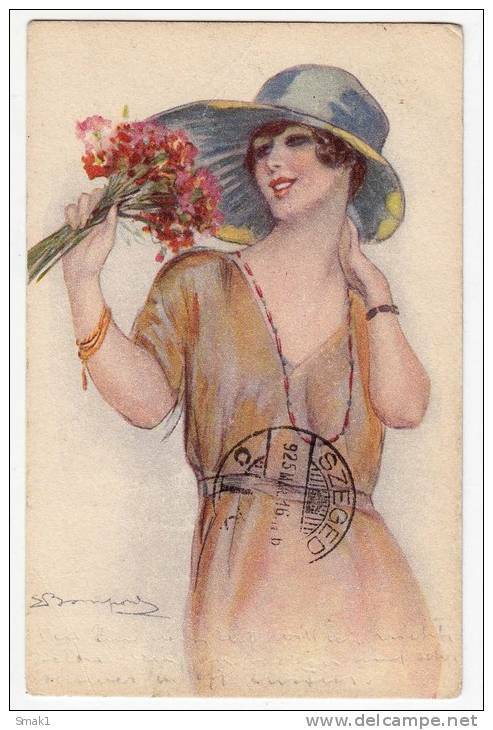 609-2 OLD POSTCARD 1923. 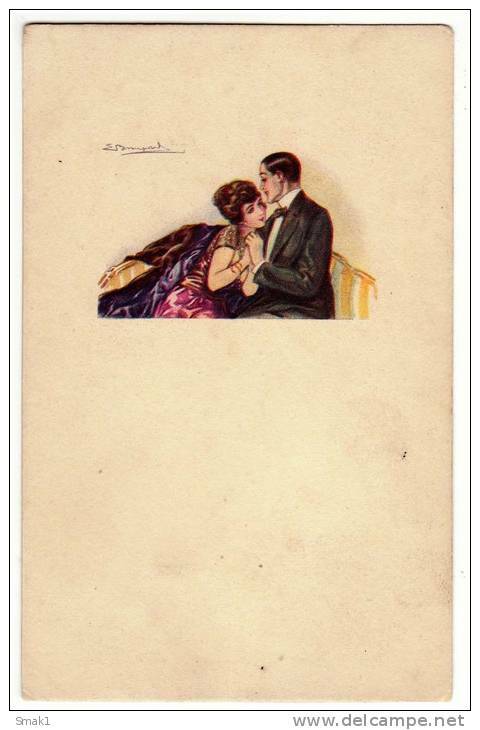 ILLUSTRATORS S. BOMPARD ITALY ART DECO A COUPLE Nr. 581-2 OLD POSTCARD 1927.